Samsung’s ducted air conditioners provide ultimate cooling for your entire home or office. Each ducted air conditioner has an internal unit that’s installed in your roof, with a series of ducts that run from that unit to different rooms, or zones. 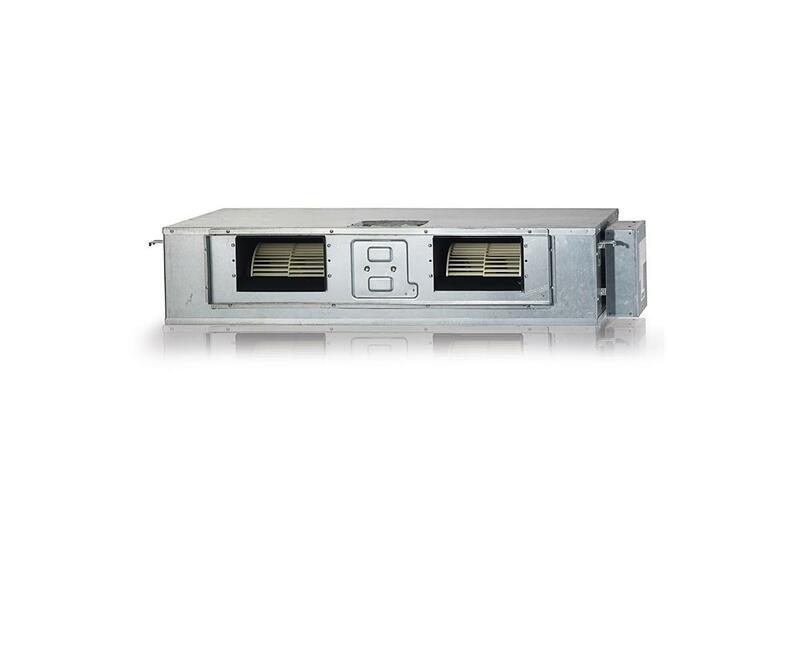 Although there’s just one central fancoil, it’s possible to adjust the temperature in each room using individual controls. 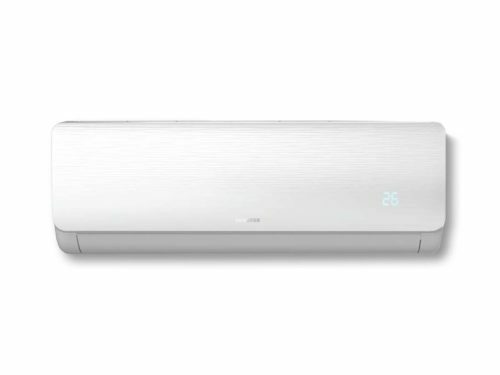 Ducted air conditioners enable you to turn off air conditioning in rooms or zones that aren’t occupied and to suit different temperature preferences – without making it necessary to run multiple units. If you need to cool just one or two rooms, it may make sense to opt for split air conditioners. However, if you want to cool an entire home or office premises with multiple rooms, a ducted air conditioner is the way to go. Why choose a Samsung ducted air conditioner? 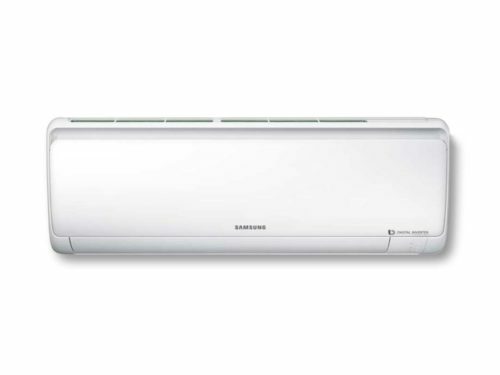 Samsung’s ducted air conditioners are cost and energy efficient. They make use of Samsung’s smart inverter technology, for maximum energy savings. A traditional air conditioner periodically stops and restarts – and each time it restarts, it has to work at full capacity. 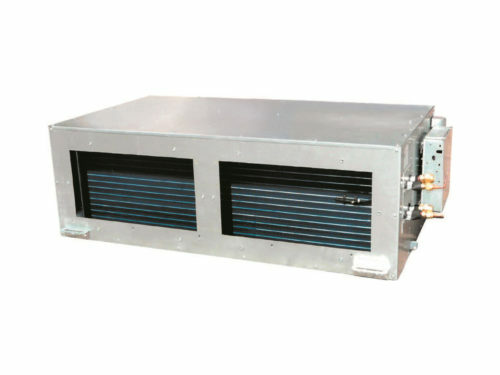 This makes for noisy, power-hungry air conditioning, with sharp fluctuations in load. With Samsung’s inverter technology, an air conditioner continually monitors and adjusts the temperature. 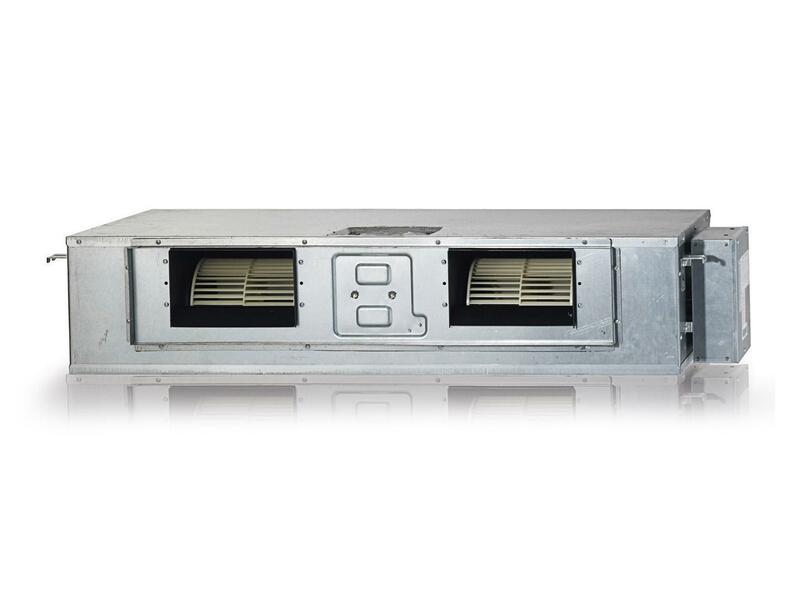 This ensures the ambient temperature is always at the ideal level, and results in electricity savings of up to 40%. low-maintenance cooling and heating of multiple rooms.